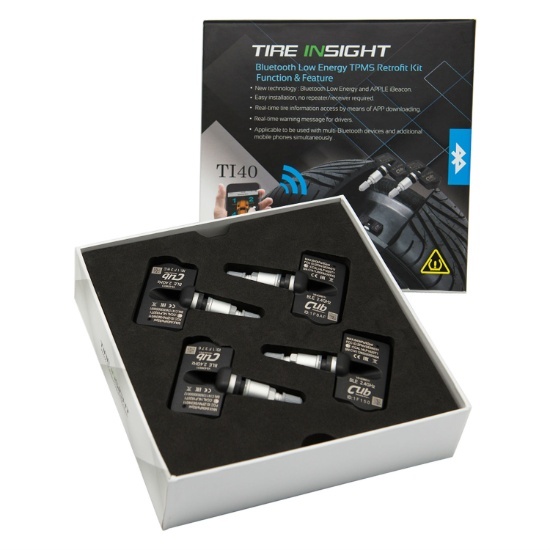 With the help of TPMS retrofit BLE solution, driver can monitor tire pressure/ temperature through smartphone by Bluetooth. No repeater is needed between sensors and the smartphone (support Android and iOS). Professionally engineered and reliable, this system can help to facilitate a smoother and safer driving experience when you are on the road. Finely made of good quality materials. Help driver to monitor tire pressure/ temperature. Facilitate a smoother and safer driving experience. Excellent accessory to upgrade your car.